Fundraiser by Patricia Healy McMeans : SAVE THE SOAP! Let's help buy that building back. SAVE THE SOAP! Let's help buy that building back. This is an ARTIST-LED effort, not a campaign drive from the SF itself; it’s an all-out, full throttle, no holds barred, Hail Mary pass. $150,000 is just a start- a part of a larger puzzle. We will 1) build a coalition of artists to show support and raise visibility, and also 2) will be something that the Board can point to for larger individual donors and funds to say- look, we have this support! Please match that! and 3) it’s literally 1/8 of what they need by June 17 ($1.2mil), and so it’s a powerful chunk. Combined with the actions the board is now taking to raise the rest- it will work, with your help. Whatever your feelings on the situation or the current Board or how things have been handled, we ask you to think past those transgressions and help to secure this inimitable space- and Place- for artists to experiment far into the future, beyond the quandary of this moment. If we– the art community– can help raise the $1.2 mil the SF needs by June 2019 to buy back the building, we can save that unique space which has provided so much for so many of us over the years. We are calling the extended Soap Factory community to action! Artist and curators, performers and patrons who have had meaningful experiences at the Soap Factory for over 30 years: it’s time to rally our support! We each have had such extraordinary and meaningful experiences at the Soap, whether critiquing and exhibiting the AoV emerging artists fellowship (Piotr), building art shanties in the dead of winter with cold fingers and drills (Patty), or holding the entire space of Gallery 1, 2, and 3 for a one-person show (Alexa). You might have memories and experiences that stretch back to its early years across the river in downtown as the collective called No Name Exhibitions, or have costumed up for the award-winning Haunted Basement. You might have simply come for the art and stayed for the party, smoking cigarettes on the loading dock patio on a hot summer's eve. The Soap has truly embraced and engendered all strata of the collective arts scene; it’s taken risks with us and given us room to move, and room to fail. We are now doing what we can to see that it continues into the bright future of the renovated building and artistic directorship. Join us! The funds we raise here will help the SF secure the remainder of the $1.2mil needed to buy the building back by raising visibility, a boon to larger private donors. 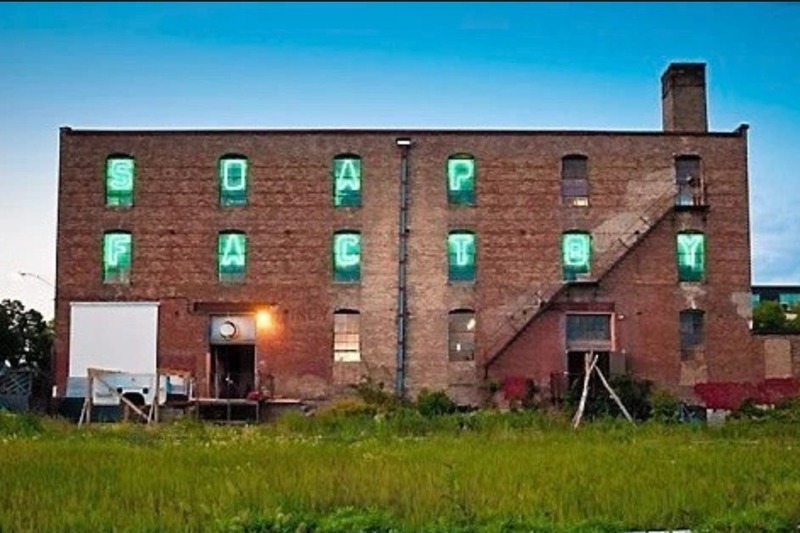 The Soap Factory stands as an arts bulwark amidst all the gentrification that has sprung up in the surrounding former General Mills factory, and if you want to maintain this holdout with us, we encourage you to contribute whatever you can. In these dark times where many of us may feel powerless to effect change, this is one action that we can take, right now, with concrete and lasting impact. Please send this to any other artists you've done projects with over the years at the Soap, wherever they may be on the planet. Share this among any artists, art enthusiasts, friends, professionals, family, and everyone who cares about culture in the Twin Cities. Most importantly, please share this link widely on social media! The Skinny: On December 17, the debt on the Soap Factory building was sold at a Sheriff’s Auction for $1.2 mil, with the provision that the SF has six months to buy it back. If the SF doesn’t buy back the debt, it will lose control of the building. That's it. It’s a complex situation, but the barebones is that after renovations to the building had already begun in February 2018, a very likely bank loan fell through in part due to changes in the new tax law, enacted by Trump and Republican congress, impacting the value of the historic building. The SF could no longer largely rely on its tax credits to secure the loan. The building has made it almost half-way in the renovation process and, in the 11th hour, when the bank finally denied the loan, the Sheriff’s sale was triggered in order for the construction company to pay their workers. If our artist-led collective grassroots effort can help the Soap buy the building back, they’ll be more able to secure the funding needed to complete the construction and re-open as planned! The construction company has already done a beautiful job, and the structural changes to the building are exciting to behold. Thank you for joining with us! 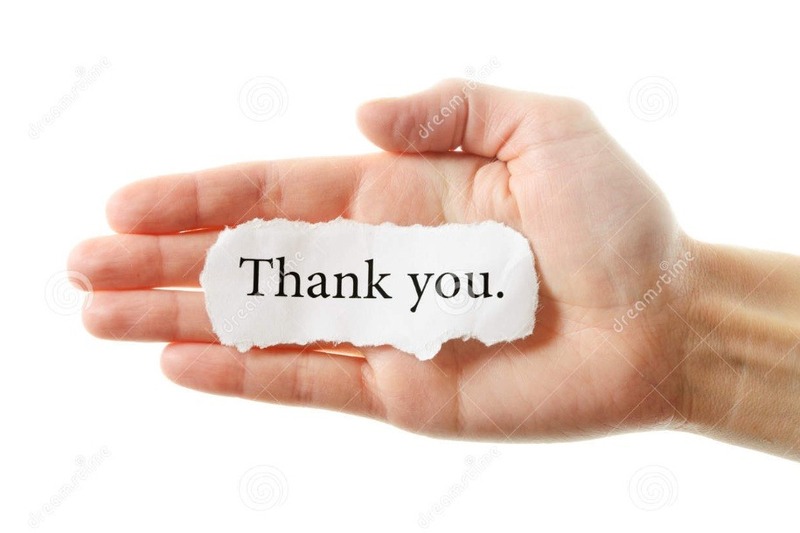 We thank you so much for joining us in trying to Save the Soap, an artist-led effort to help the organization buy back its unique space in St. Anthony Main. As you’ve likely read, the Board has decided to take a buy-out offer from RJM, the construction company who has done the renovation thus far and forced the December Sheriff’s Sale, and a third-party developer to absolve their debt and remain in the basement of the building for two years rent-free. The third-party developer now owns the Soap Factory building, and will develop all floors as they like, with the exception of this part of the basement. Our artists-led gofundme campaign has been on pause until we could know what direction the Board was going to go; we now end the campaign with the news of this sale. If you'd like to continue to support the Soap Factory, you can do so through their website. Every donor has received an individual e-mail from us today about your donation. THANK YOU once again for joining with us in this grass-roots effort to try to save the things we feel important to our ever-changing community, and that building was definitely one. It has been beautiful to watch everyone come together! ONLY $450 TO GO TO MEET OUR $2500 MATCH, ENDS TONIGHT! HELP US GET OVER THE TOP! One of the Board members has generously offer to match $2,500 if raised within one week by Monday 1/14. Your donation will magically double! Stand with us. 250,000 is just a start- a part of a larger puzzle. We will 1) build a coalition of artists to show support and raise visibility, and also 2) will be something that the Board can point to for larger individual donors and funds to say- look, we have this support! Please match that! and 3) it’s literally 1/5 of what they need by June 17 ($1.2mil), and so it’s a powerful chunk. Combined with the actions the board is taking to raise the rest-IT WILL WORK, with your help.